Justice in the Schools (JTS) is a joint project between Legal Aid of Western Missouri, the Kansas City Health Department, and the Kansas City Public School District. Legal clinics will operate out of several schools and help with issues that negatively affect students and their families. The clinics will assist families with eviction defense issues in an effort to address the student mobility crisis, as well as address other issues within the practice areas provided. Legal Aid will provide high-quality, free legal services to eligible families within the school district. 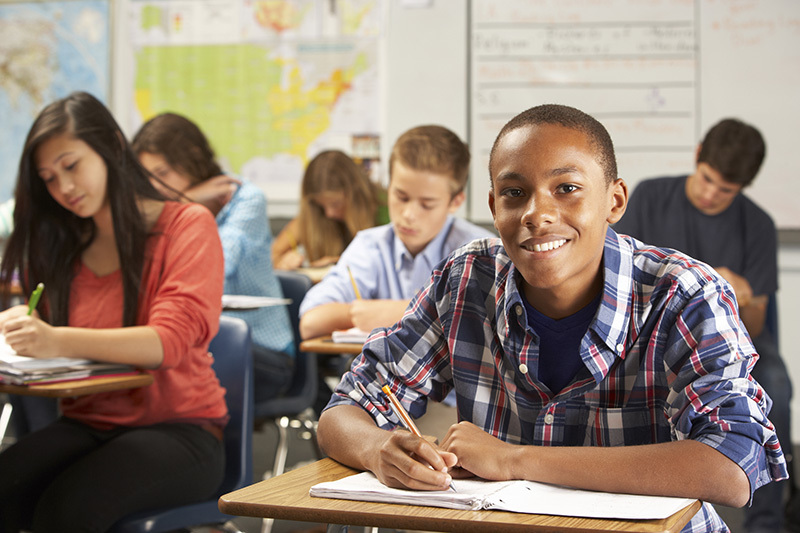 If you are not sure whether the Justice in the Schools project can help you, go ahead and call (816) 418-2061.